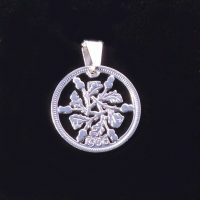 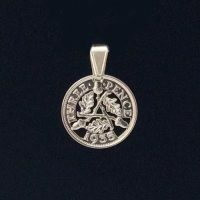 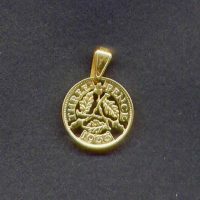 1929 dated coin pendants – a perfect 90th birthday or anniversary gift. 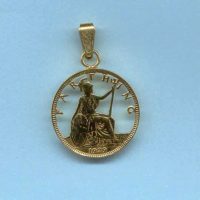 Minted 1928-1936. 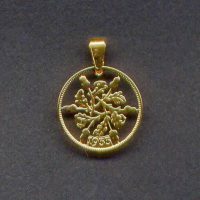 1928 is a 90th birthday or anniversary.